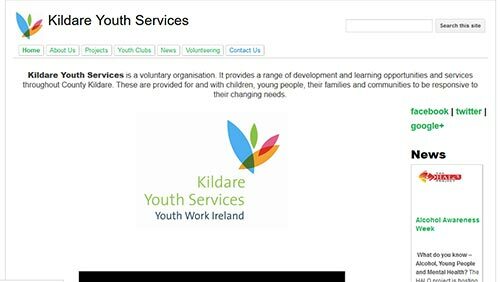 KYS is a voluntary organisation. It provides a range of development and learning opportunities and services throughout County Kildare. These are provided for and with children, young people, their families and communities to be responsive to their changing needs.